It's obvious I'd adore these two...I mean, they ARE Giants fans! It was a deliciously warm day in San Francisco, so we wandered around AT&T Park and the Embarcadero, making a stop at 21st Amendment Brewery for a beer and outfit change. I'm very much looking forward to their wedding this October, it's going to be a great time! I truly adore Caroline and Brian. When I first spent time with the two of them, I couldn't stop smiling and laughing! They're the kind of people that are so genuine and happy, it's hard not to follow suit! 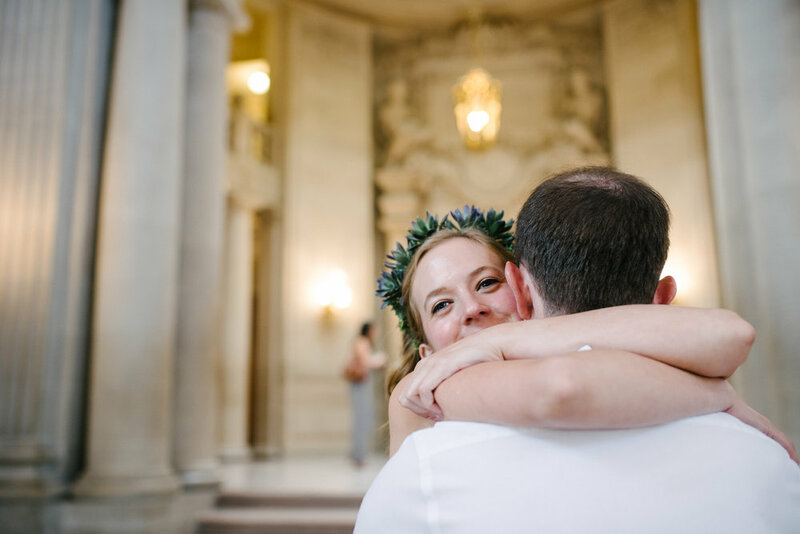 They were married surrounded by family, friends, and the best San Francisco weather! After a heartfelt ceremony and some fun milling about the tourists near the Hyde Street Pier, Brian and his brother performed a swinging number for their guests! I swear, it doesn't get any cooler than a groom playing the saxophone! I have to give many many thanks to Shannon of J. Jasper Events for making sure their day was perfect...and that I got a nice glass of wine to celebrate the end of my 2012 season! James and Juanita love a good party! When we first talked about their wedding, James said that all he wanted was a "great party where we happen to get married". Well, he got exactly what he wanted! 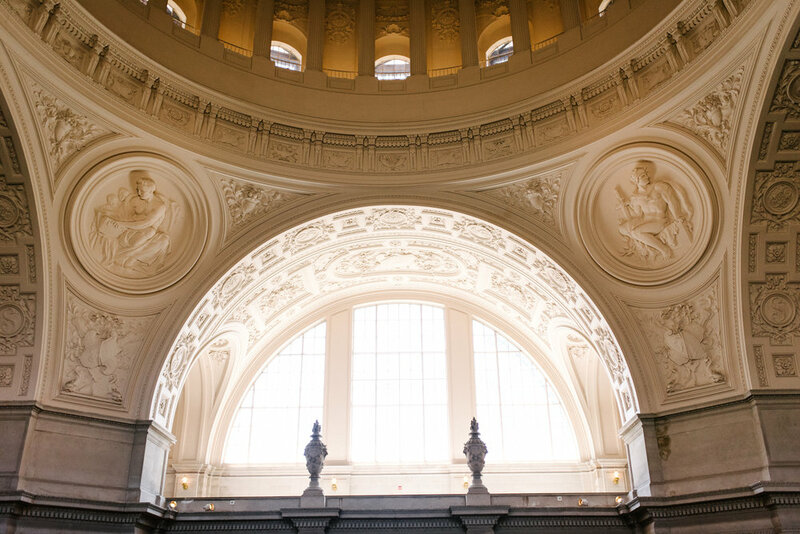 Their sunset ceremony at the Cliff House was fog free and warm...a San Francisco rarity! After some lovely speeches, a sweet first dance (that their daughter sang live! ), and some great laughs at the photobooth, the night ended with a very special Mariachi performance! 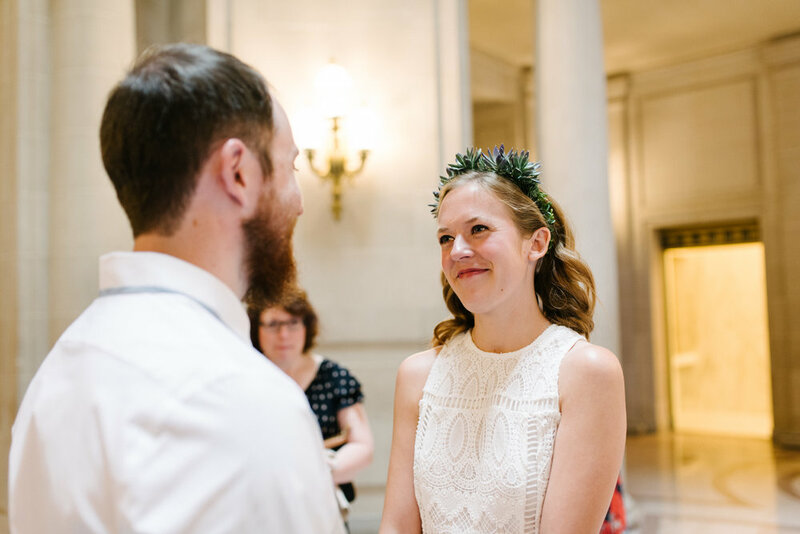 So many thanks to the lovely staff at the Cliff House, Alyssa of Lowe House Creative, and Natli of Mirror Mirror for all making their day one to remember!